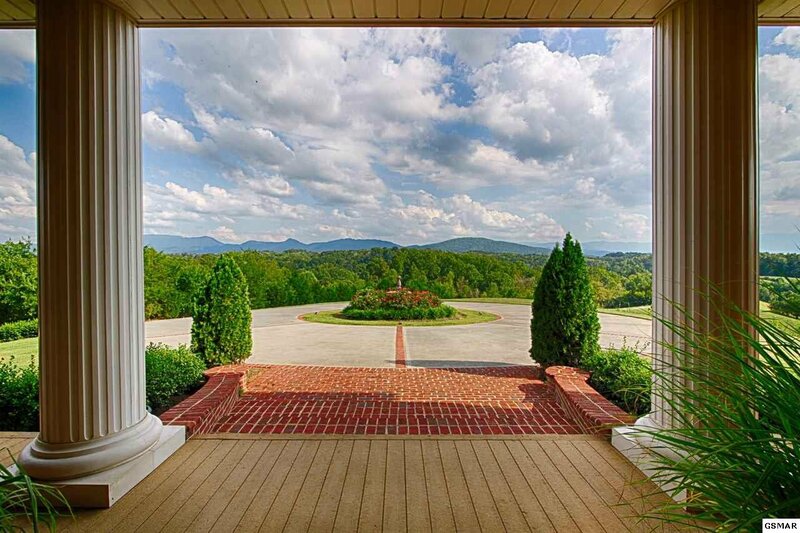 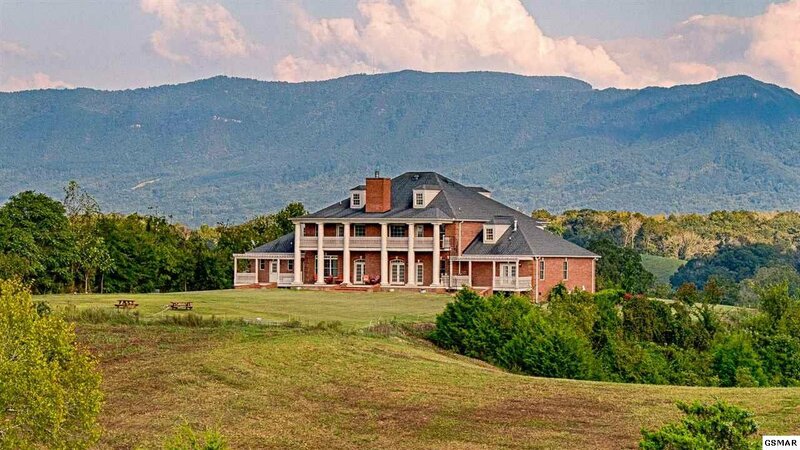 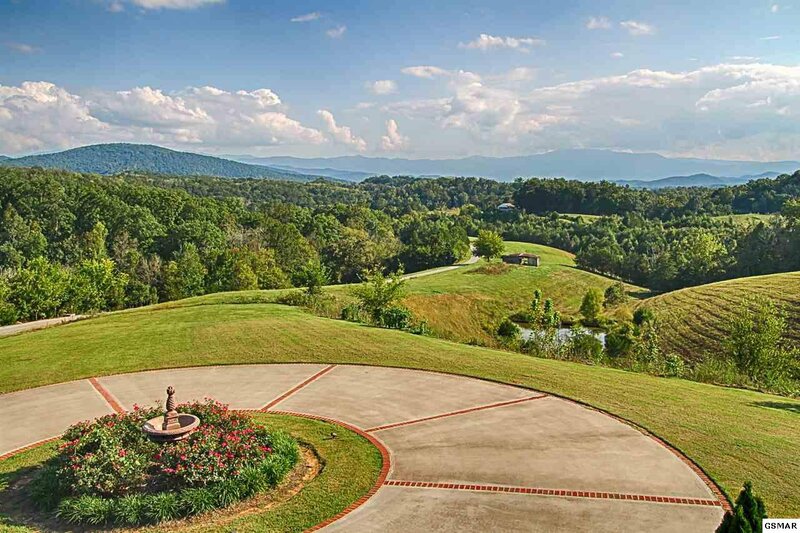 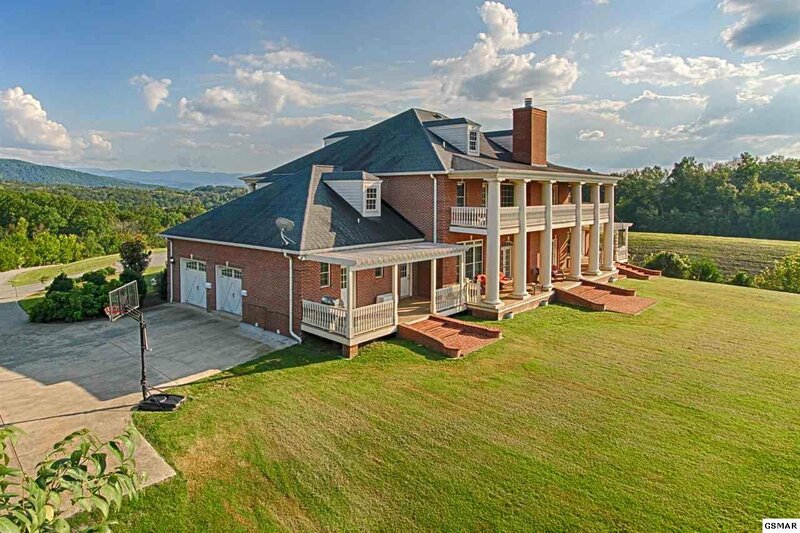 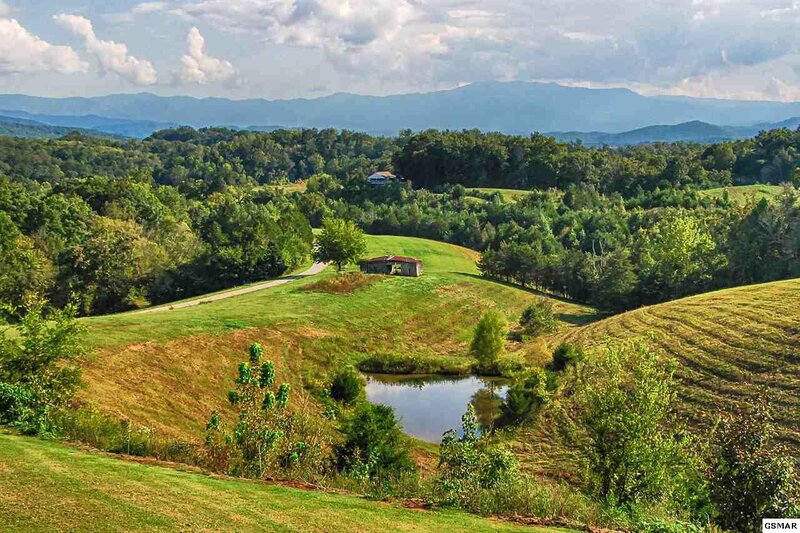 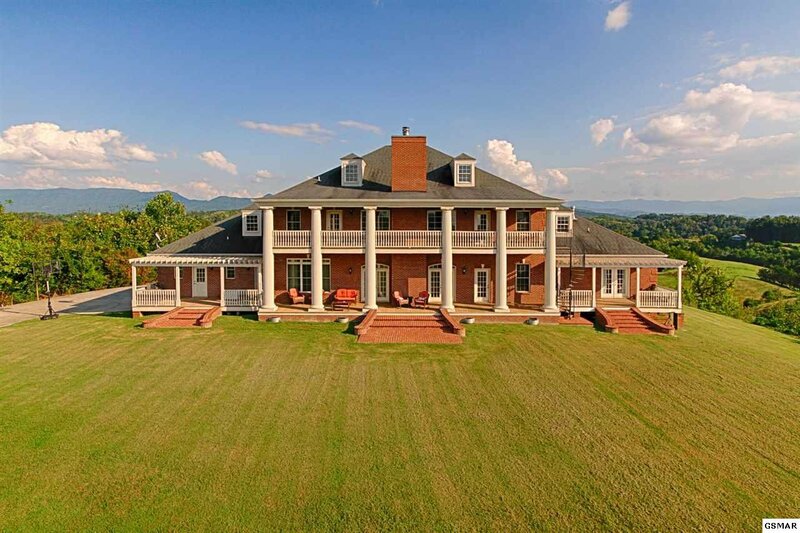 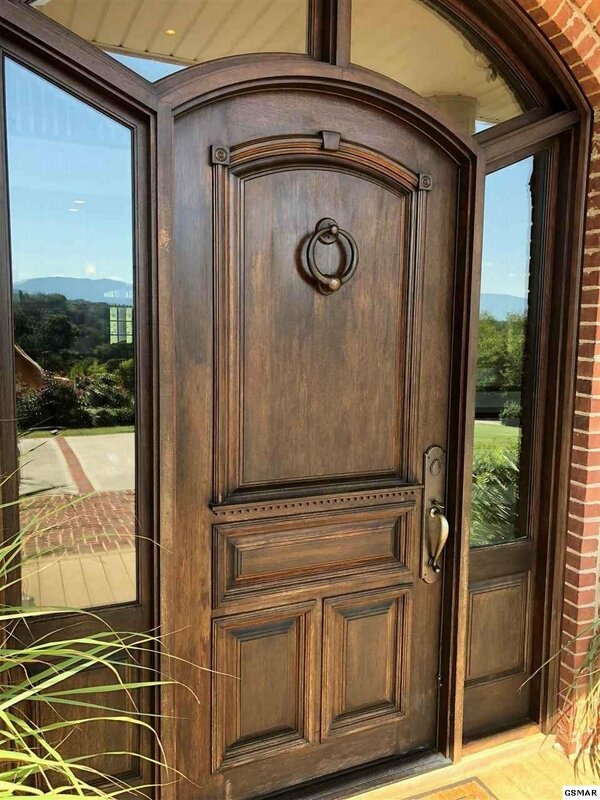 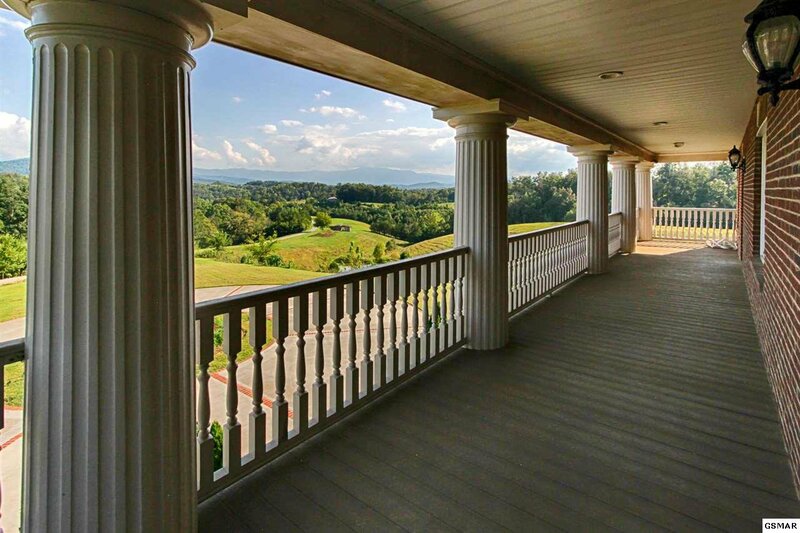 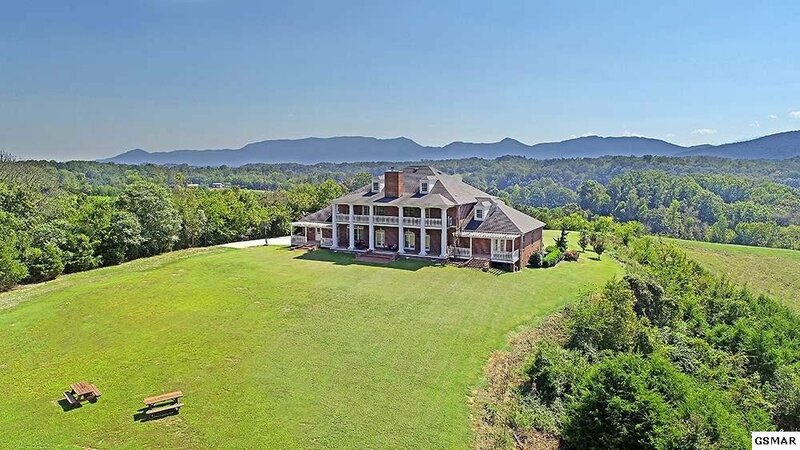 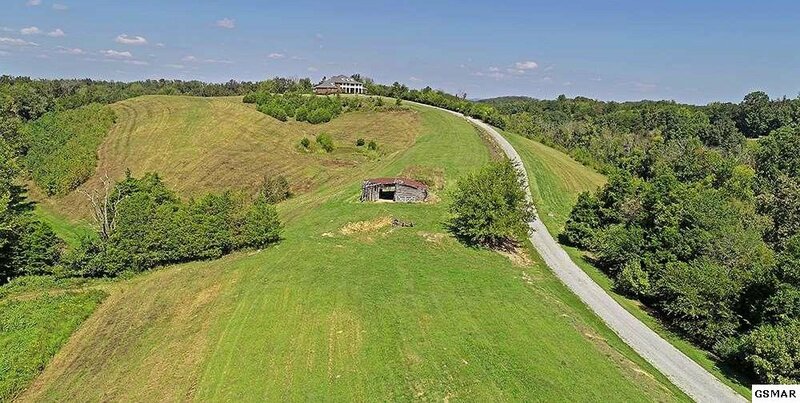 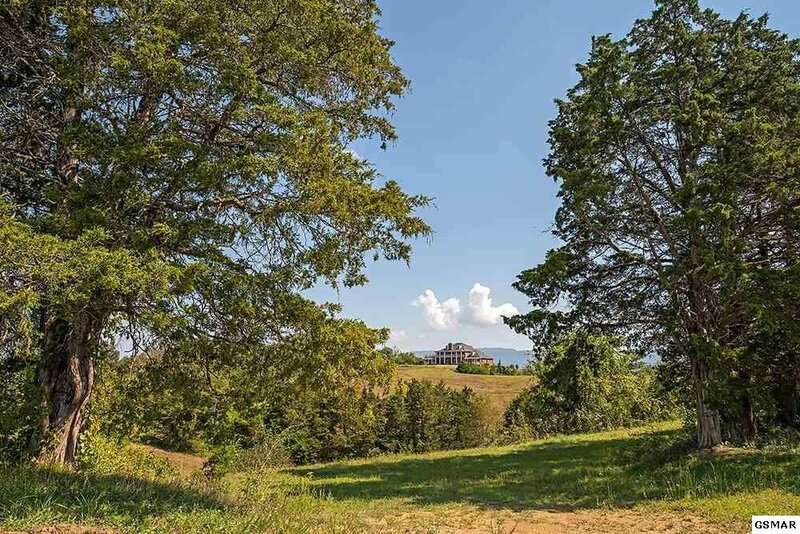 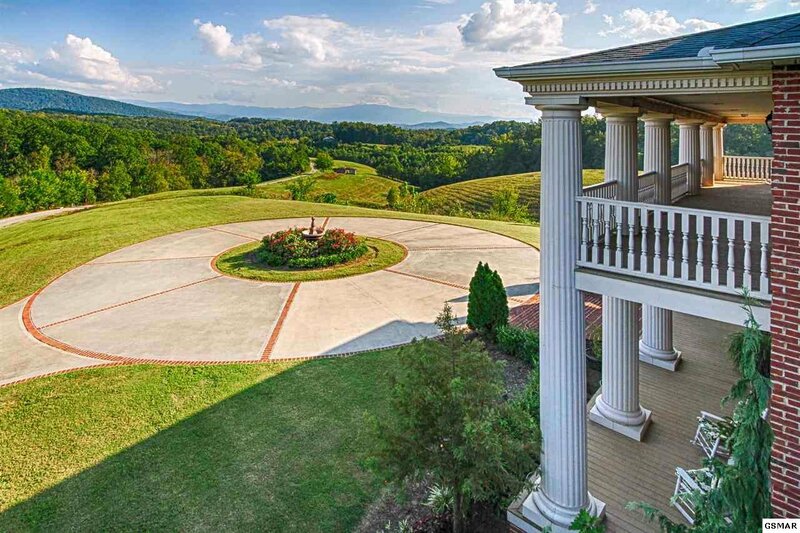 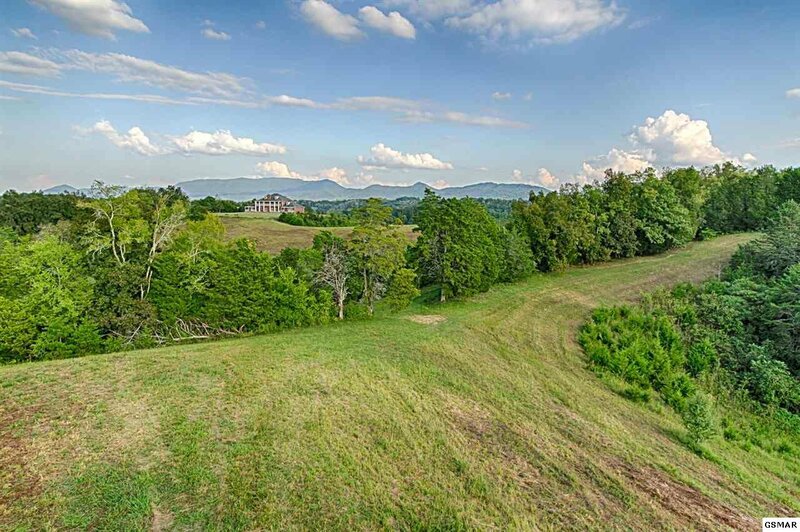 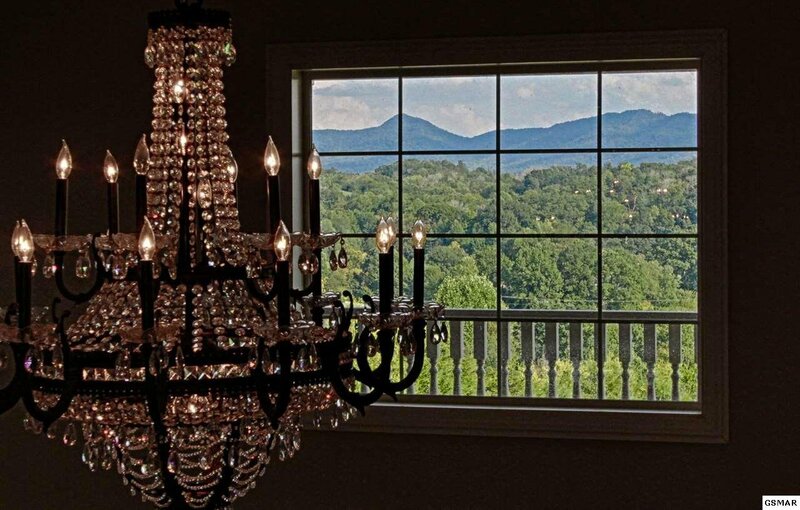 The elegance, privacy and grandeur of estate living is at it's finest and is best experienced atop the grassland knoll as you gaze into one of the most sought wonders in the U.S., the Great Smoky Mountains. 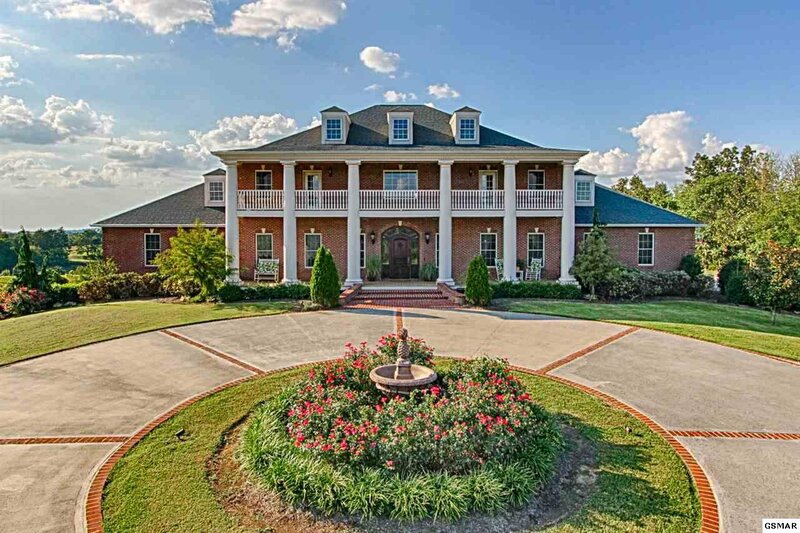 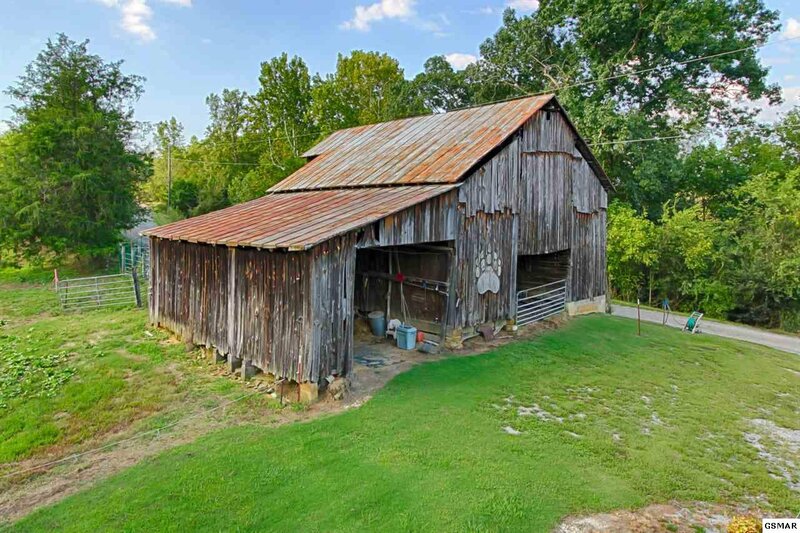 26 acres of rolling plains, ponds, barns and views make this an estate that comes around once a decade. 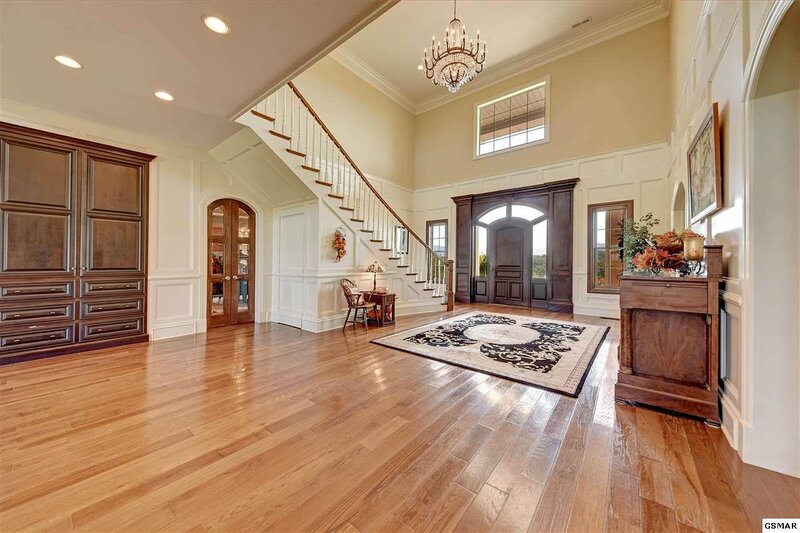 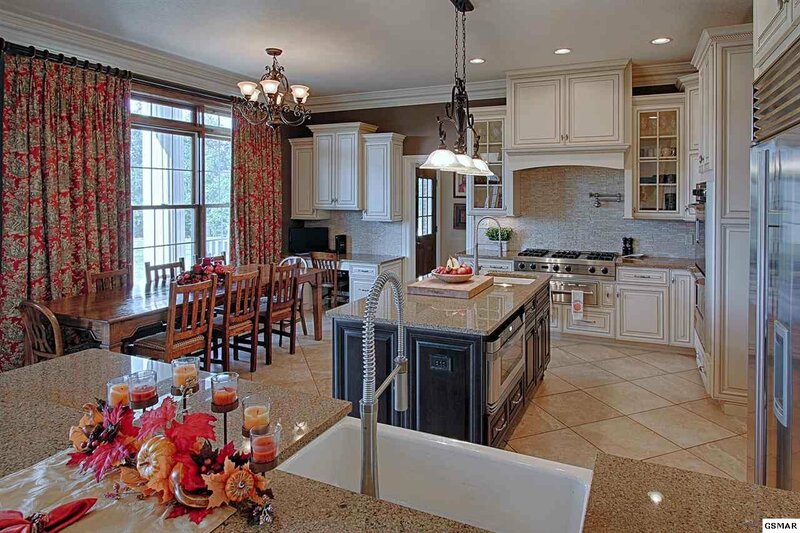 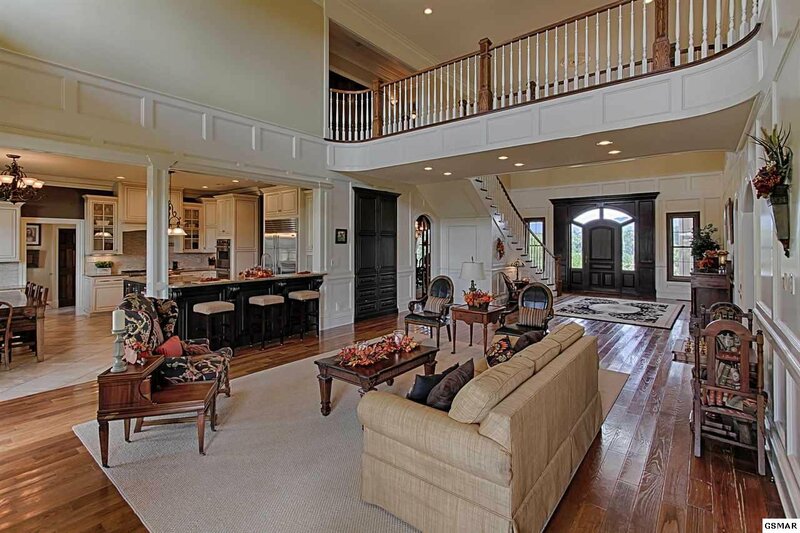 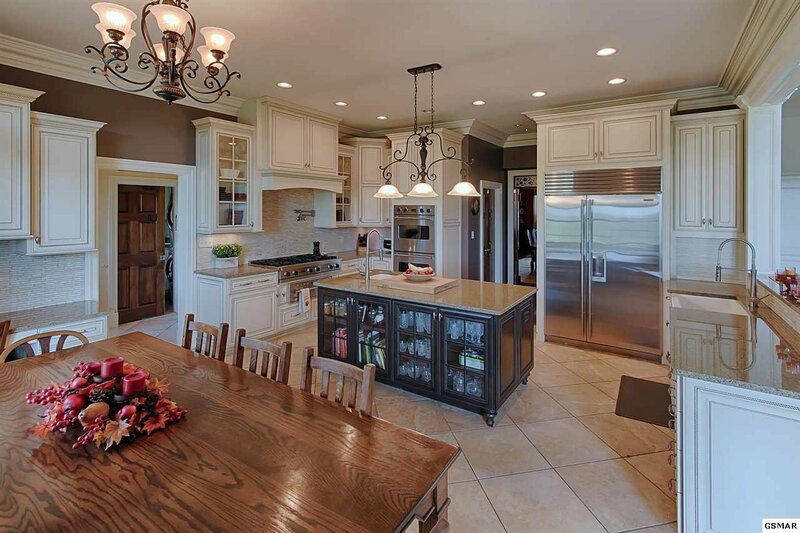 This custom built home has 20 ft plus ceilings w/ the finest finishing touches throughout. 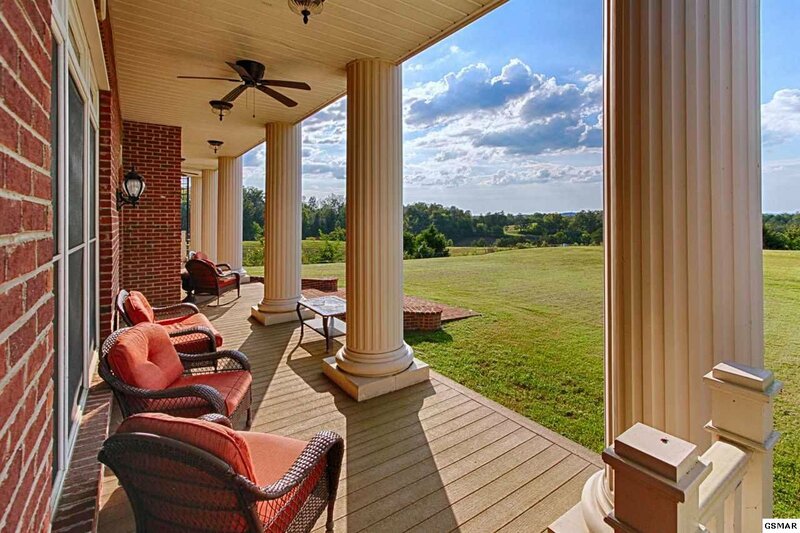 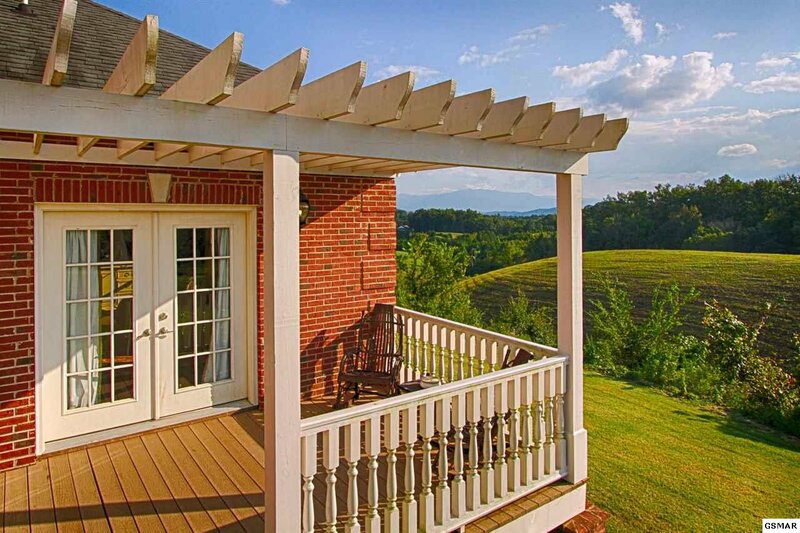 Front & rear porches frame this home creating a usable elegant feature this is perfect for entertaining. 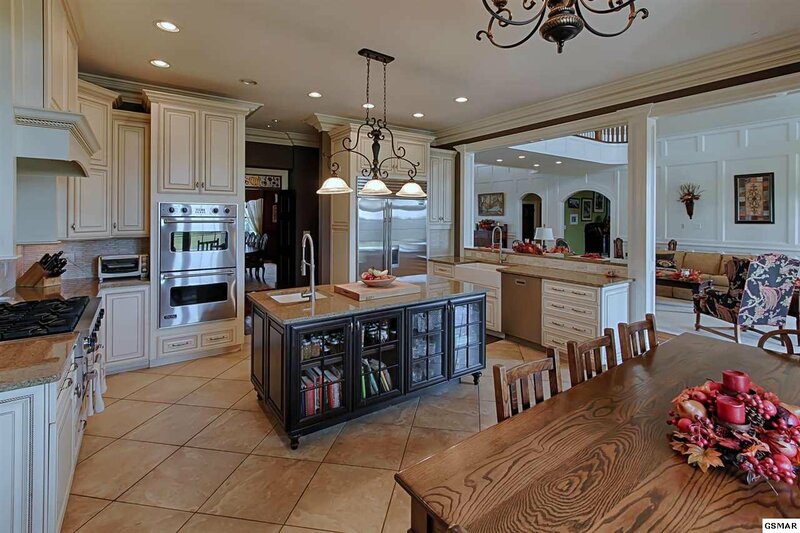 Too many features /upgrades & amenities to disclose on a short listing so call today for more info!